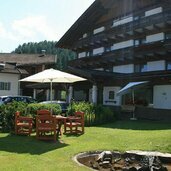 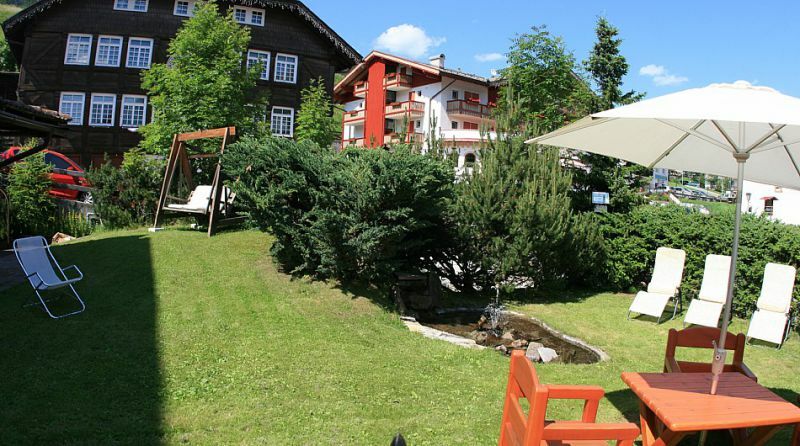 The hotel is located in the centre of Vigo di Fassa, in a lovely position, with a view on the Catinaccio Rosengartes and the peaks of the Dolomites af Val di Fassa. 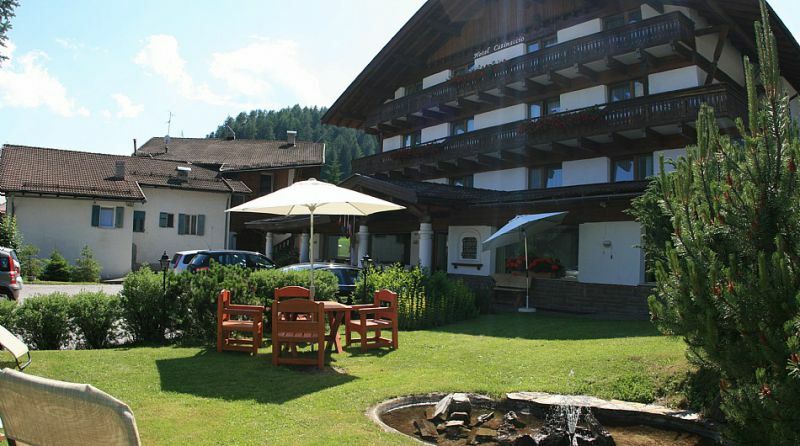 A comfortable hotel with a wellness centre ideal for holidays for the whole family, a true paradise for the moutain lovers, both in summer thanks to the many possibilities of paths and trails that lead to hotel Karerpass in winter due to position in front of the lifts and cable to Ski Area Catinaccio. 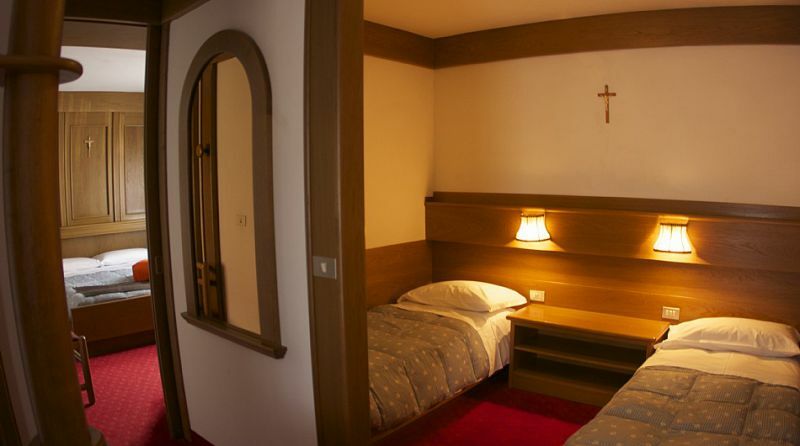 Piaz Massar, 12 - 38039 Vigo di Fassa 1398 m a.s.l. 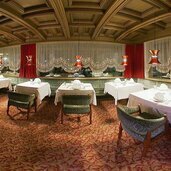 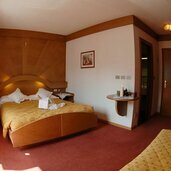 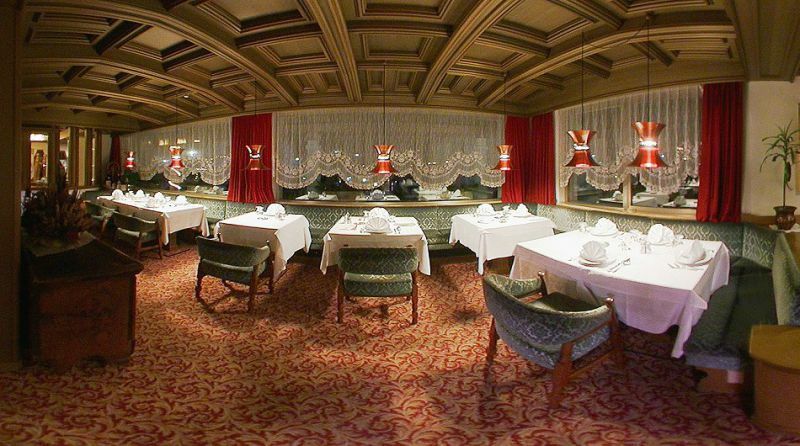 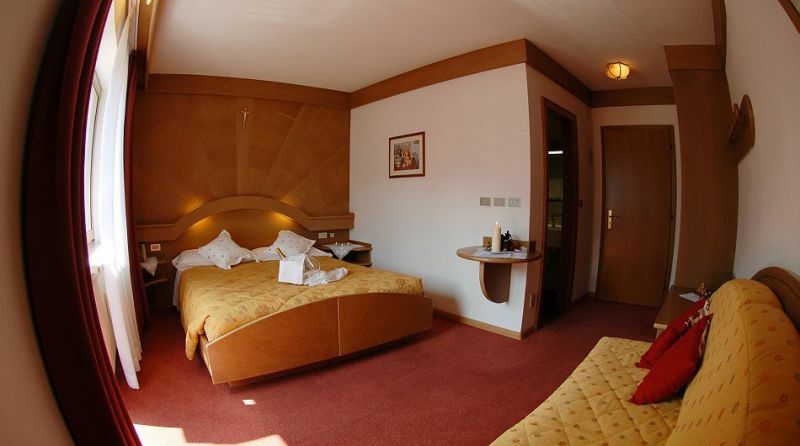 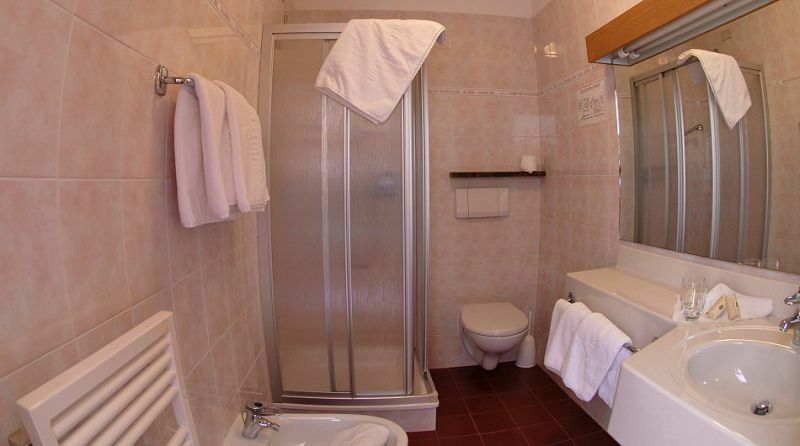 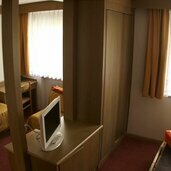 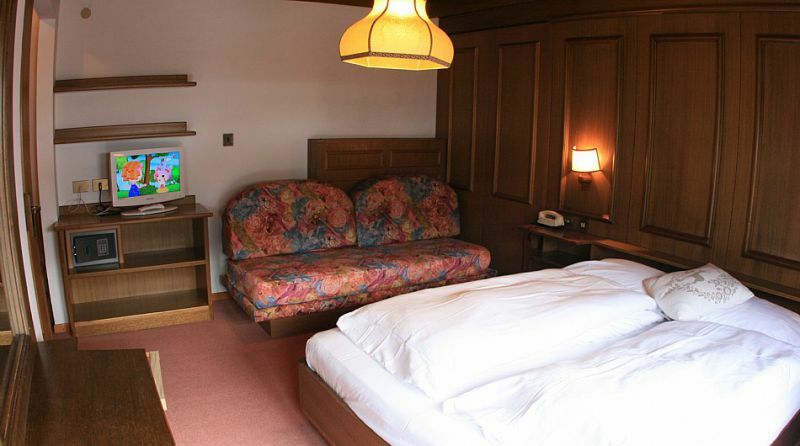 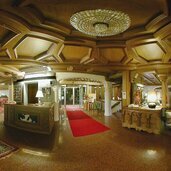 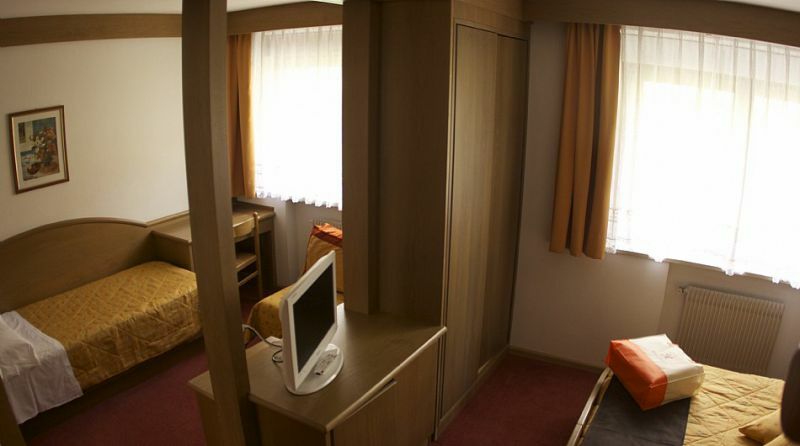 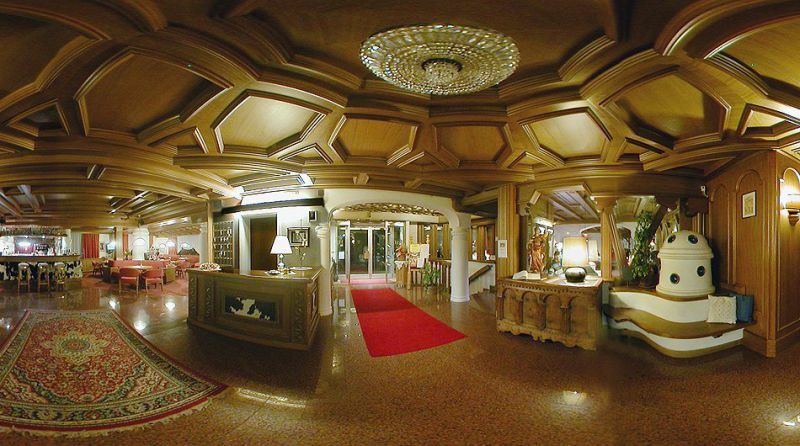 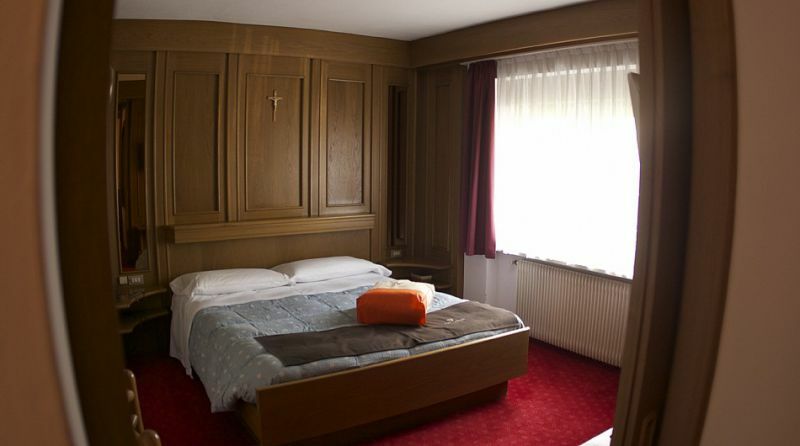 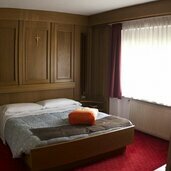 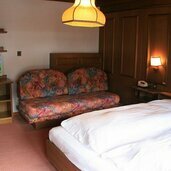 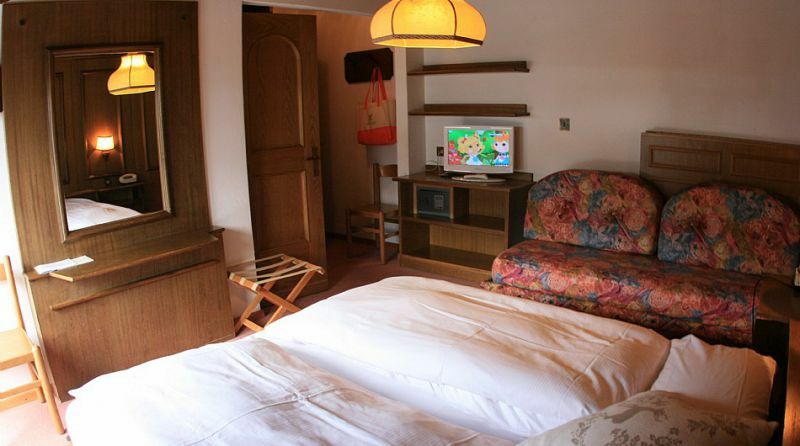 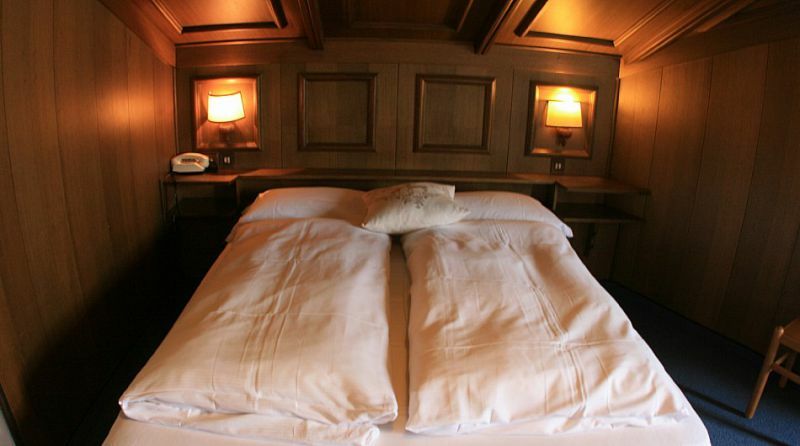 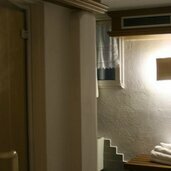 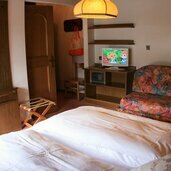 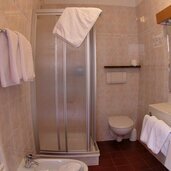 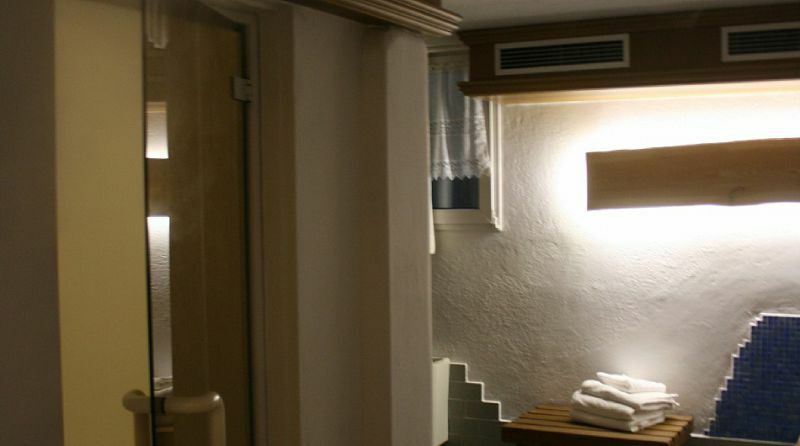 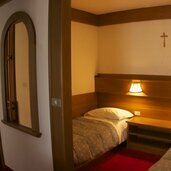 Hotel Catinaccio (Vigo di Fassa) is responsible for the content of this page.